Rosa Lupo is a partner in the Corporate Commercial Group based in Gowling WLG's Waterloo Region office. 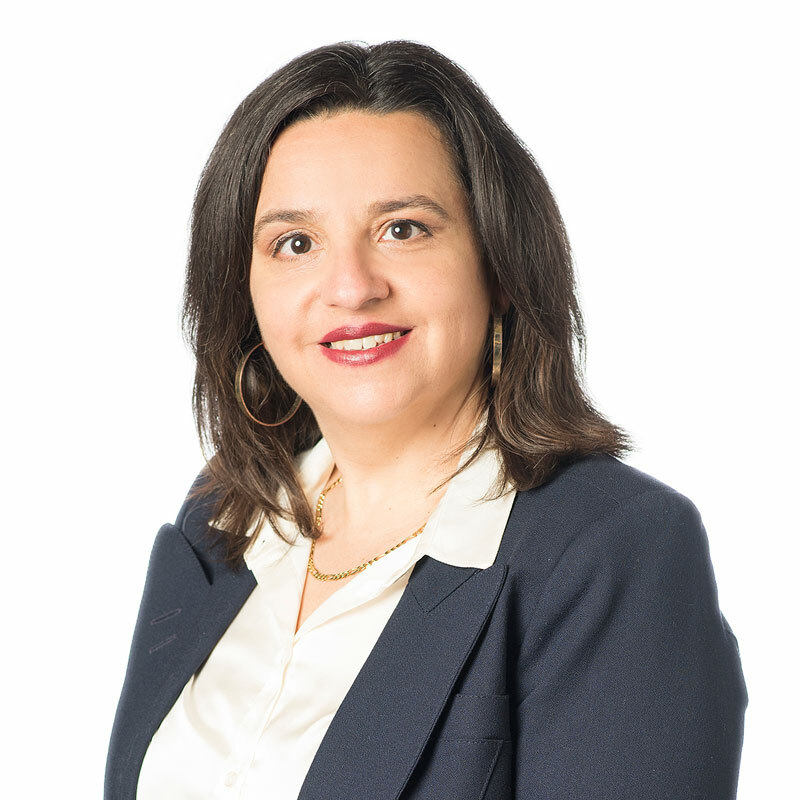 With nearly two decades of experience, Rosa practises in all areas of corporate commercial law with an emphasis on mergers and acquisitions, debt and equity financings, licensing and distribution agreements, and real estate. She is in demand for those seeking practical, strategic advice from a lawyer who will get the job done efficiently and on time. Rosa's M&A work has included domestic and cross-border transactions. She has assisted clients in cross-border transactions in various jurisdictions, including the U.S., Europe and China. Rosa's financing work has included credit facilities, venture capital financings and convertible debt financing. As a member of the firm's Real Estate Group, Rosa has expertise in the area of real estate law. She has assisted her clients with respect to the development, leasing, purchase and sale of commercial and multi-residential real estate projects. As a member of the firm's Financial Institutions & Services Group, Rosa acts for lenders and borrowers in the financial services area. She has assisted her clients with respect to commercial financings and secured transactions involving mortgage and personal property security. Rosa serves on several boards and contributes tirelessly to a number of organizations to help make her community a better place to work and live. She is a present and former director of many organizations, including K-W Counselling, the Greater Kitchener-Waterloo Chamber of Commerce (chair elect), the Waterloo chapter of the International Women's Forum, the Kitchener Soccer Club Inc, Communitech, and the Women's Leadership Committee. She is also actively involved with and a regular guest lecturer at the Schlegel Centre for Entrepreneurship at Wilfrid Laurier University.